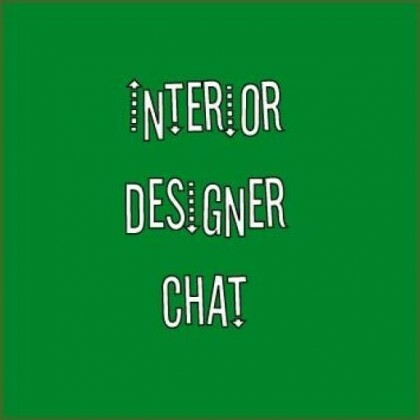 Interior Designer Chat is a community of Interior Designers, Interior Architects, Design Bloggers, and anyone who is in the Home Decor, Gift, and Furniture Industry. Our weekly twitter chat has International attendance every Tuesday at 6pm EST, 5pm CST, 3pm PST, and 11pm GMT. We us the #hashtag… #IntDesignerChat. Our Twitter handle is @IntDesignerChat. As professionals we have a Interior Designer Chat LinkedIn Group for professional participants of our weekly Interior Designer Chat. 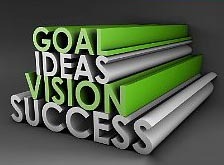 Join us and Like Interior Designer Chat on our Facebook Fan Page. We feature top industry experts as Guests Hosts and post the transcript/recap every week of the topic as a leading industry resource. Interior Designer Chat Education and Design Worth Spreading event with industry sponsors providing CEU credits. Please join us, we’re proud that we draw an International crowd. Come on in, let’s chat!